Also please visit the Spitzer Frontier Fields website for access to all the Spitzer data on the Frontier Fields. (initial presentations were by Lotz et al. 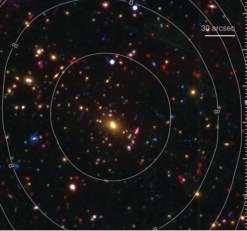 2014, AAS 223, #254.01 and Koekemoer et al. 2014, AAS 223, #254.02). and Koekemoer et al. (2016, ApJS, in preparation) for the HST data description paper. Please sign up for our Announcement Email List for notifications of all new products! 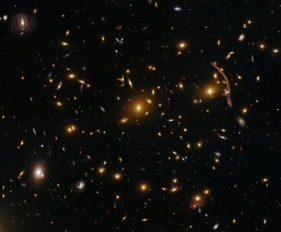 Based on observations obtained with the NASA/ESA Hubble Space Telescope, retrieved from the Mikulski Archive for Space Telescopes (MAST) at the Space Telescope Science Institute (STScI). STScI is operated by the Association of Universities for Research in Astronomy, Inc. under NASA contract NAS 5-26555. Consolidating all ACS and WFC3 imaging obtained by HST on each cluster (including more recent data, if publicly available) into complete full-depth mosaics. These v2.0 releases will be distributed as soon as the above processing improvements are complete, and will be announced here once they are completed and made available. 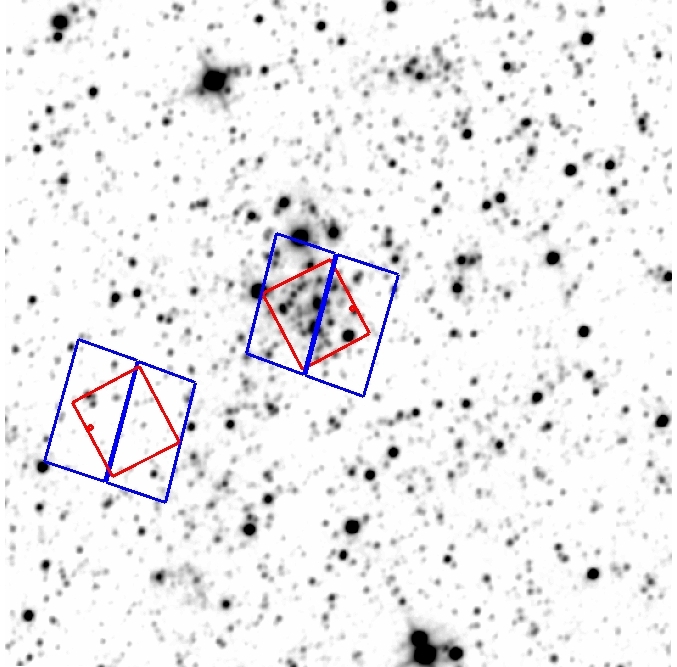 We are pleased to announce the Version 1.0 release of MACSJ0416.1-2403, after the successful completion of our first epoch of ACS imaging on the main cluster and WFC3/IR imaging on the parallel field from our Frontier Fields program (13496, PI: J. Lotz), combining also with additional imaging from the CLASH program 12459 (PI: M. Postman), and from the supernova program 13386 (PI: S. Rodney). 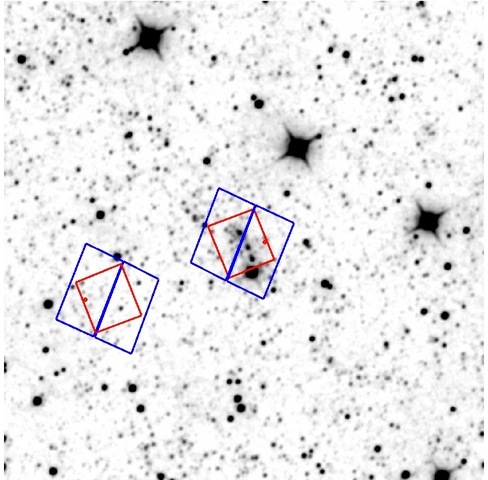 We are pleased to announce the release of new HST mosaics obtained on the cluster MACSJ0416.1-2403, from the fourth week observations of this target from our Frontier Fields program ID 13496 (PI: J. Lotz), where we also include archival ACS and WFC3/IR data on the main cluster from CLASH (program ID 12459, PI: M. Postman). 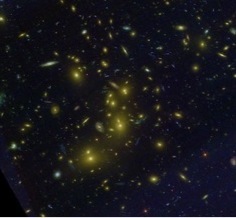 These mosaics have all been processed beyond the default pipeline calibration, in order to produce full-depth images that are aligned to a common pixel grid as well as to an absolute astrometric frame using catalogs provided by the CLASH team based on Subaru and HST imaging of the field. 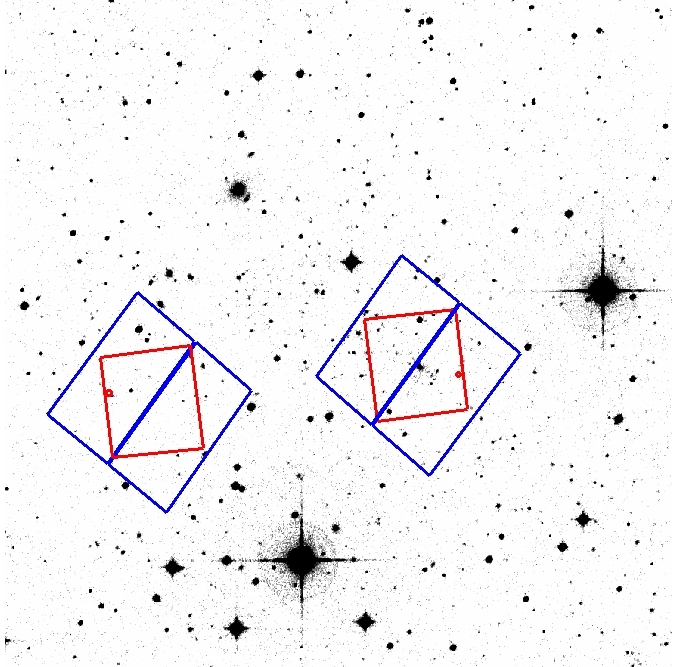 We are pleased to announce the release of new HST mosaics obtained on the cluster MACSJ0416.1-2403, from the third week observations of this target, bringing the total to 62 orbits from our Frontier Fields program ID 13496 (PI: J. Lotz) in addition to archival ACS and WFC3/IR data on the main cluster from CLASH (program ID 12459, PI: M. Postman). 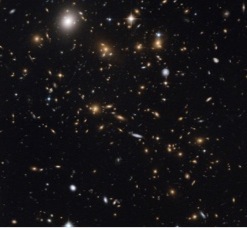 These mosaics have all been processed beyond the default pipeline calibration, in order to produce full-depth images that are aligned to a common pixel grid as well as to an absolute astrometric frame using catalogs provided by the CLASH team based on Subaru and HST imaging of the field. 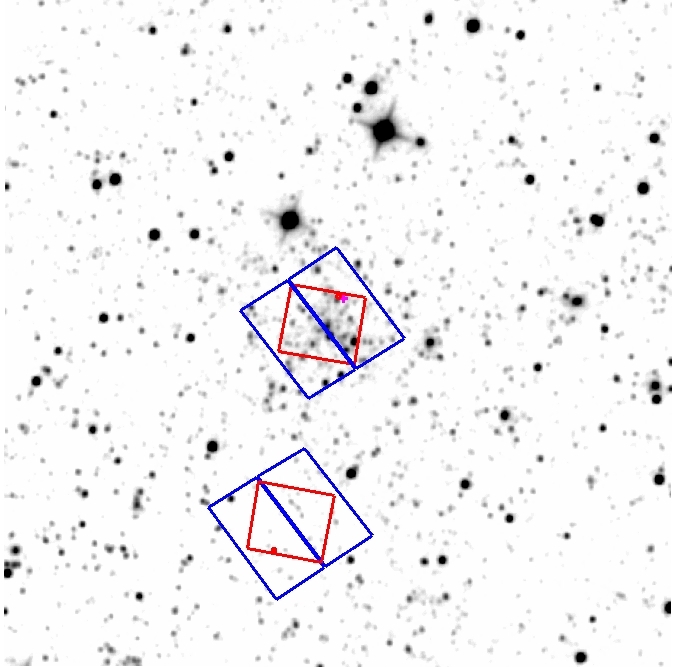 We are pleased to announce the release of new HST mosaics obtained on the cluster MACSJ0416.1-2403, from the second week observations of this target from our Frontier Fields program ID 13496 (PI: J. Lotz), which also includes archival ACS and WFC3/IR data on the main cluster (program ID 12459, PI: M. Postman). 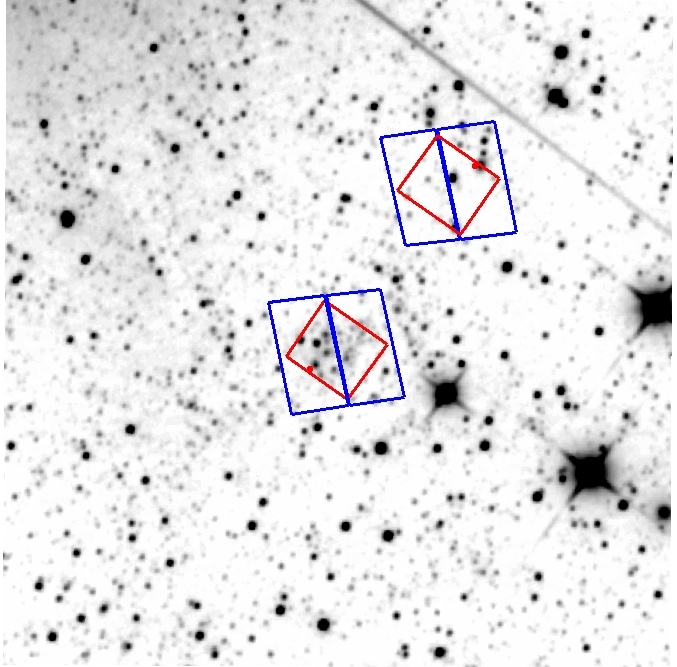 These mosaics have all been processed beyond the default pipeline calibration, in order to produce full-depth images that are aligned to a common pixel grid as well as to an absolute astrometric frame using catalogs provided by the CLASH team based on Subaru and HST imaging of the field. We are pleased to announce the Version 1.0 release of the first epoch of Abell 2744, after the successful completion of 70 orbits of WFC3/IR imaging on the cluster and ACS imaging on the parallel field from our Frontier Fields program (13495, PI: J. Lotz), as well as 16 orbits of ACS imaging on the parallel field which was provided by program 13389 (PI: B. Siana), together with an additional 2 orbits of WFC3/IR and ACS imaging on the main cluster and parallel fields from program 13386 (PI: S. Rodney), along with the original 16 orbits of ACS imaging of the main cluster from program 11689 (PI: R. Dupke). 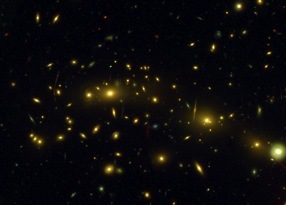 We are pleased to inform you that epoch 1 of the Frontier Fields program of Abell 2744 is now complete, with the last exposures having been obtained on 28 November 2013. 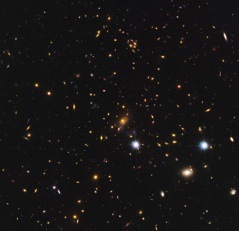 This completes a total of 70 orbits of WFC3/IR imaging on the main cluster and ACS imaging on the parallel field from our Frontier Fields program (13495, PI: J. Lotz), as well as an additional 16 orbits of ACS imaging on the parallel field which was provided by program 13389 (PI: B. Siana), together with an additional 2 orbits of WFC3/IR and ACS imaging on the main cluster and parallel fields from program 13386 (PI: S. Rodney), along with the original 16 orbits of ACS imaging of the main cluster from program 11689 (PI: R. Dupke). The MAST site provides interactive interfaces for exploring the kappa, gamma, and magnification maps at z=1,2,4, and 9; a tool for precise calculations of magnifications and uncertainties at a given RA, DEC, and redshift; and direct access to the lensing models. 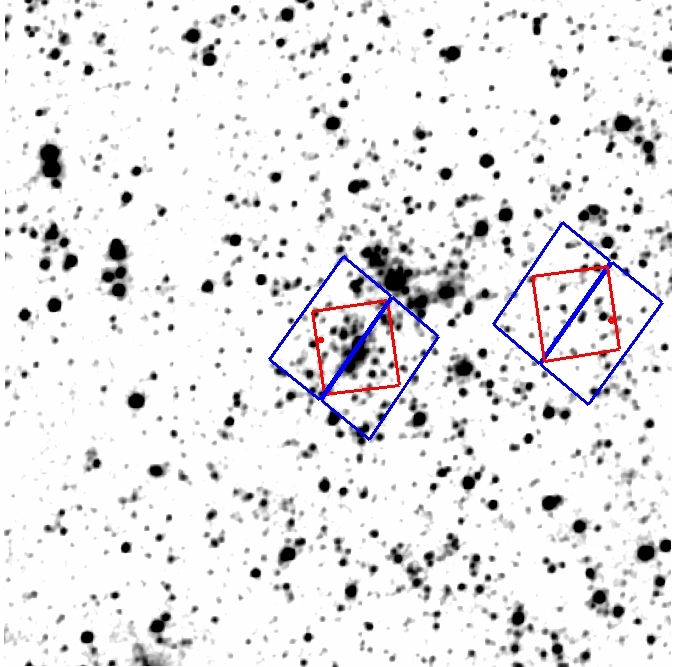 http://archive.stsci.edu/pub/hlsp/frontier/ is the starting navigation point to all the data on these clusters. ftp archive.stsci.edu and login as anonymous. From there you can navigate through the site to find the field and data of interest.